4th of July is one of my favorite holidays not only because I love America and am very patriotic, but because you can continue to celebrate throughout the summer. It’s not like Christmas where the day after feels funny as you still have all your decorations up. 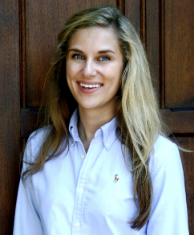 I can dress red, white, and blue all summer long and see fireworks up until fall. A 4th of July BBQ can either be very casual, or you can meet halfway and be a little dressed up. 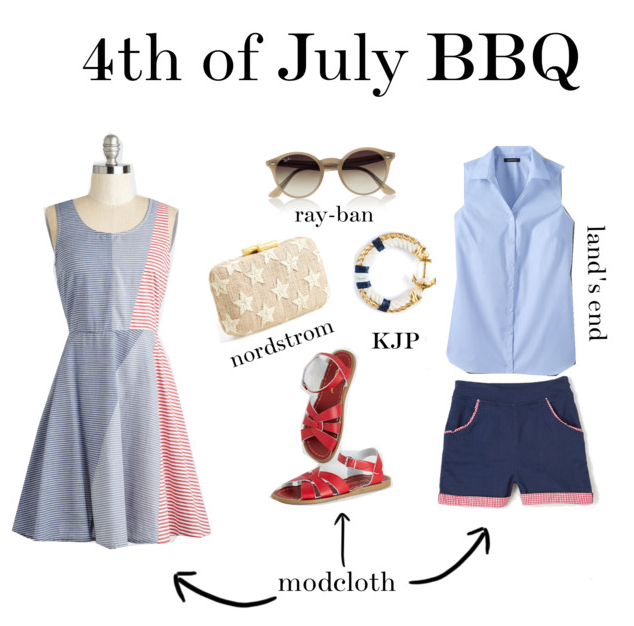 I love this Modcloth dress on the left as it’s the quintessential 4th of July outfit. Use accessories to add interest to your look, and don’t forget a “tide-to-go” pen at any BBQ type of event. For fireworks, I err more on the casual side. My favorite piece above is the Ralph Lauren Denim & Supply shirt on the top right. 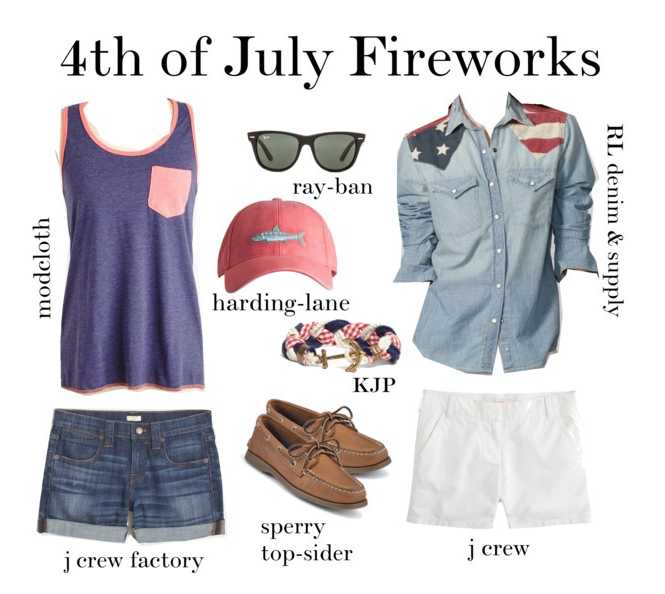 It’s a very American look that’s sure to get a lot of compliments. 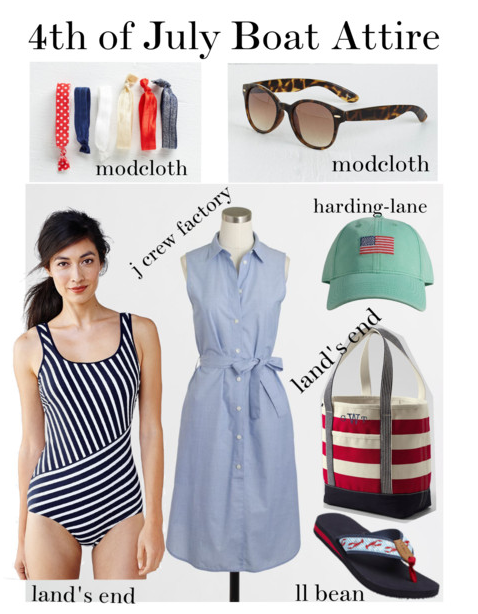 If you’re spending the 4th of July on a boat, go with a nautical look. Nautical and red/white/blue go hand and hand so use this to your advantage and look for stripes and fun accessories. I love the LL Bean flip flops with the lobster motif on them.